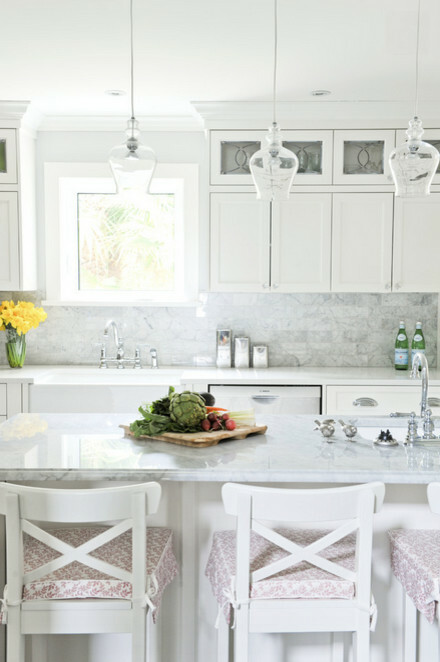 Step by step, this 1970s suburban home, with a little help from Enviable Designs, was transformed into a timelessly classic and bright space. Over the span of 7 months we fully renovated the entire ground floor including the kitchen, living room and family room. We then went on to furnish and decorate the space. 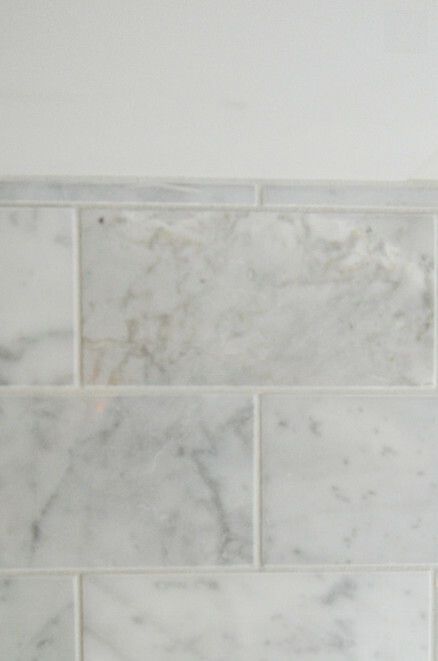 Classic Carrera marble accented against light cabinetry allowed for a classic and tasteful aesthetic. Splendid blues and calm tones characterised the living and dining settings with a feeling of casual elegance. This project certainly gave us a little added lightness to our step! Sophisticated simplicity. Step by step, this 1970s suburban home, with a little help from Enviable Designs, was transformed into a timelessly classic and bright space. Over the span of 7 months we fully renovated the entire ground floor including the kitchen, living room and family room. We then went on to furnish and decorate the space. 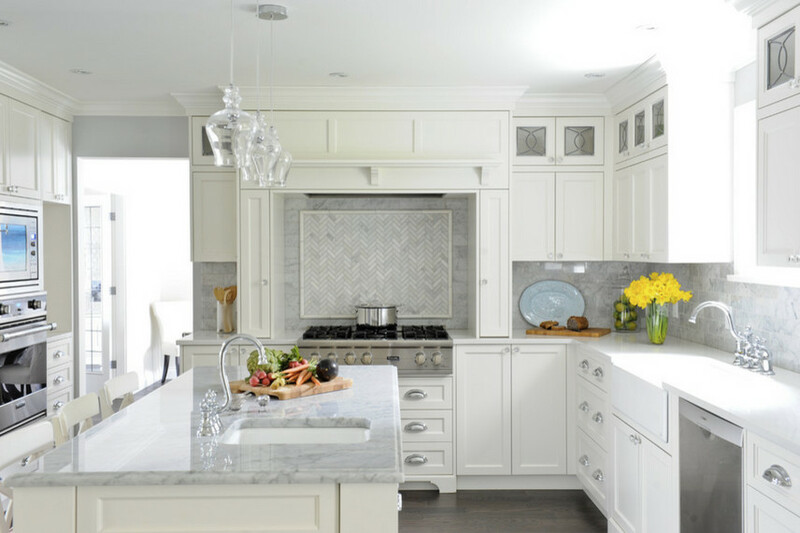 Classic Carrera marble accented against light cabinetry allowed for a classic and tasteful aesthetic. Splendid blues and calm tones characterised the living and dining settings with a feeling of casual elegance.